Lebanon is a country of 10452 Km2, and a population of 4,2 millions of people, 87% of which live in urban areas. 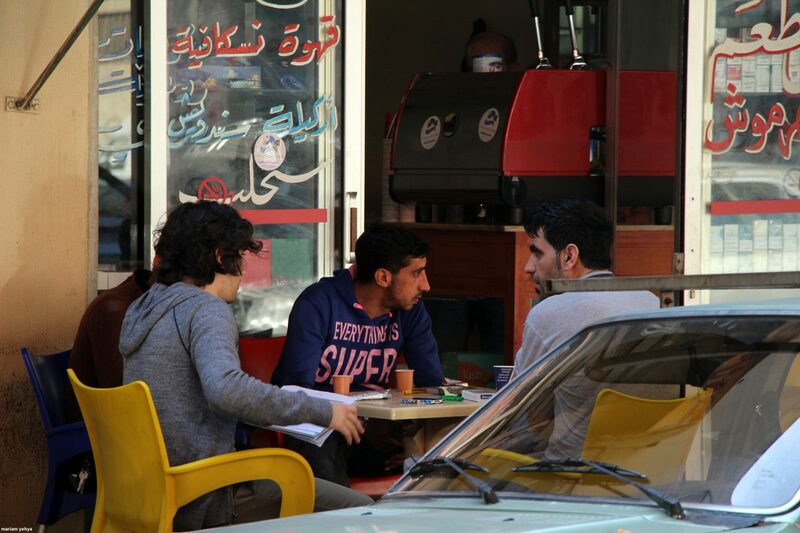 Cities in Lebanon, mainly Beirut include diverse religious, political and cultural communities that had led previously to an internal conflict (1975 – 1990), and nowadays to the creation of divided urban fabric. During the Lebanese war, public spaces were the most affected spaces where people avoided to be in, and in the post-war period they remained neglected, misused and or even privatized. 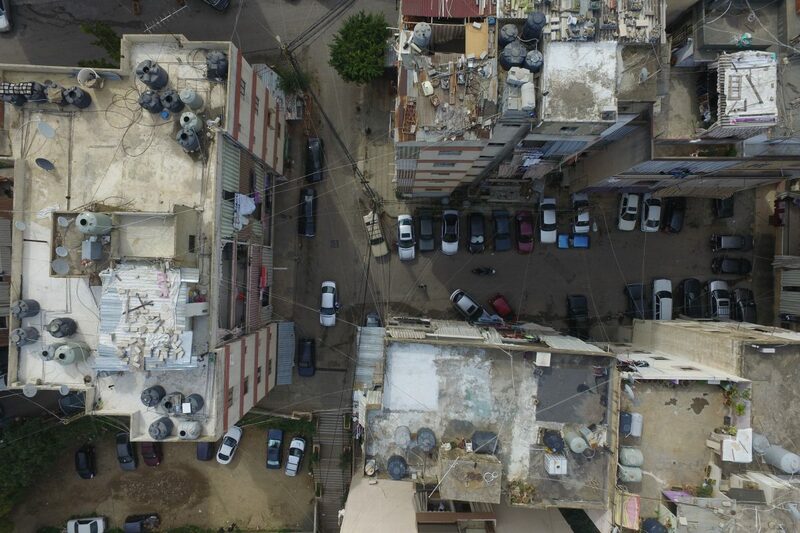 The metropolitan area of Beirut which is hosting almost 64% of Lebanese population, suffers from urban poverty, damaged buildings from the war, narrow unpaved streets and an overall lack of public spaces and other basic urban services and infrastructure. 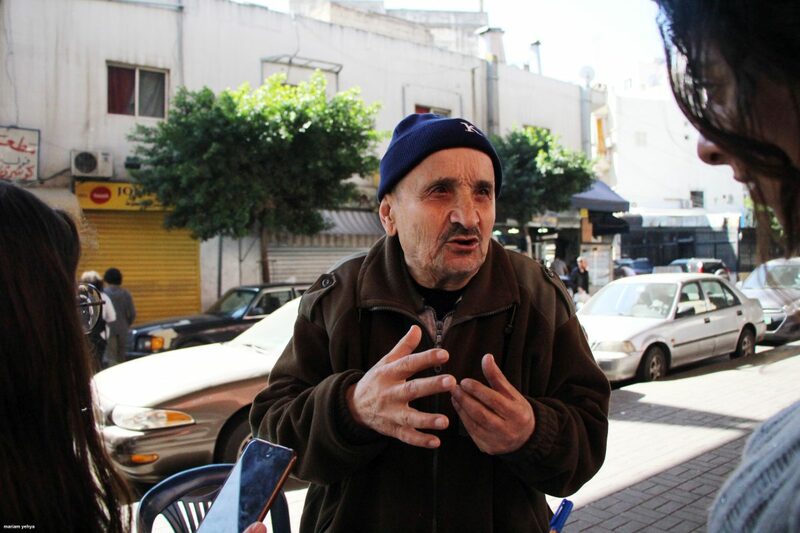 In addition to high concentration of Lebanese population, these areas are accommodating a large number of refugees and migrant workers who seek shelters with low rental cost. These areas are undergoing various dynamics and social fragmentation that lead to many changes in public spaces and everyday social life and contribute to fuelling social and political fractures within society. Many refugees suffer from discrimination while using public spaces, and are often restricted in movement. Most of them suffer from social tensions between themselves and the host populations. 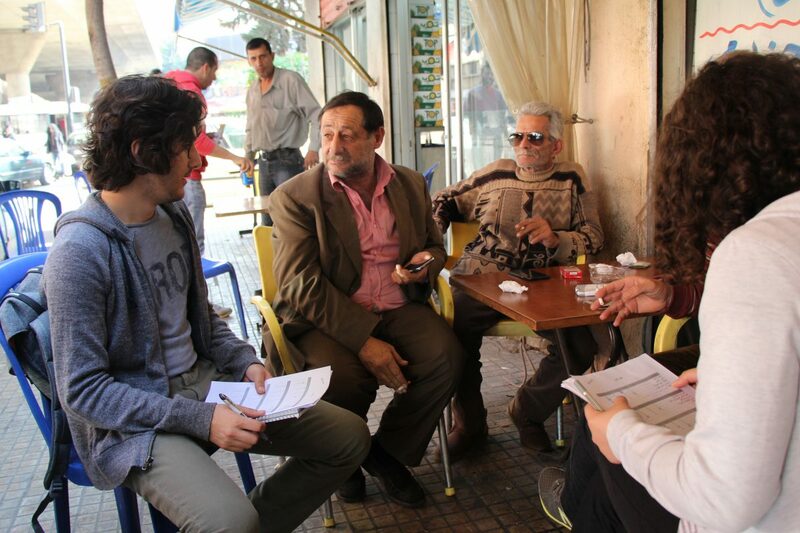 To respond to these needs, and in the absence of the governmental interventions, the civil society organizations, who got a great experience during the Lebanese war being the major active institutions, started to deal with local issues and propose solutions and support to the community needs. Lately a lot of grassroots organizations and international ones started to be interested in urban problems, such as lack of public spaces, greenery, embellishment of deprived neighborhoods like painting, graffiti, lighting, garbage collection, street activation (animation, public markets), recycling, bike lanes, sport yards, advocating to have back the public beaches and many other issues that concern public life. 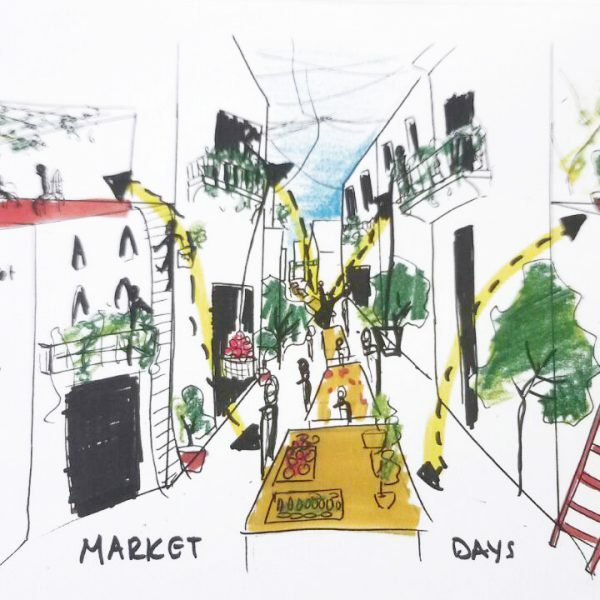 As an activist and practitioner of placemaking, I thought by promoting placemaking in Lebanon we can join the efforts of local actors, since the concept is based on networking and bringing people together. 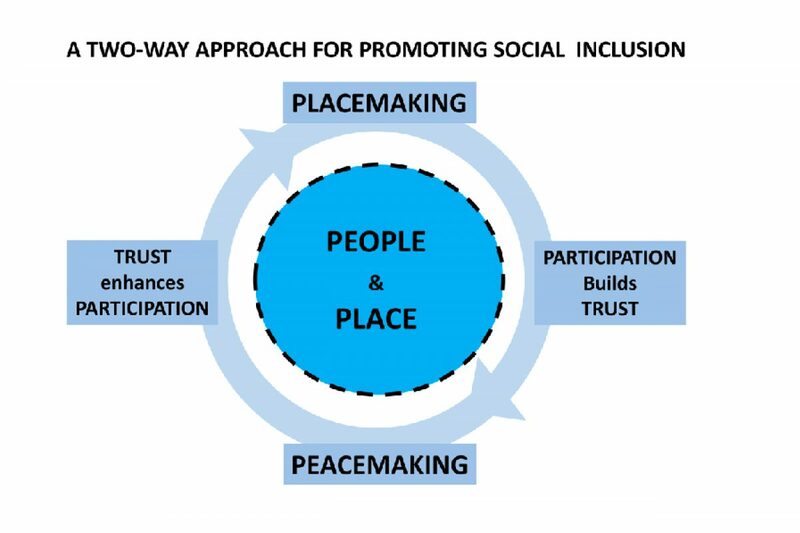 The fact that Placemaking is based on networking, will help in bridging local actors and encourage them to work collectively for a common purpose. Placemaking aims to promote inclusion of the different community groups through participation that builds trust between community members. For promoting placemaking, it was important to start with workshops, courses and lectures as well as to organize, studios and workshops in different universities throughout Lebanon. The main aim was to increase the provision of public space in disadvantaged neighborhoods by promoting placemaking to students, instructors, municipality leaders, communities, civil society organizations, the private sector and related ministries. 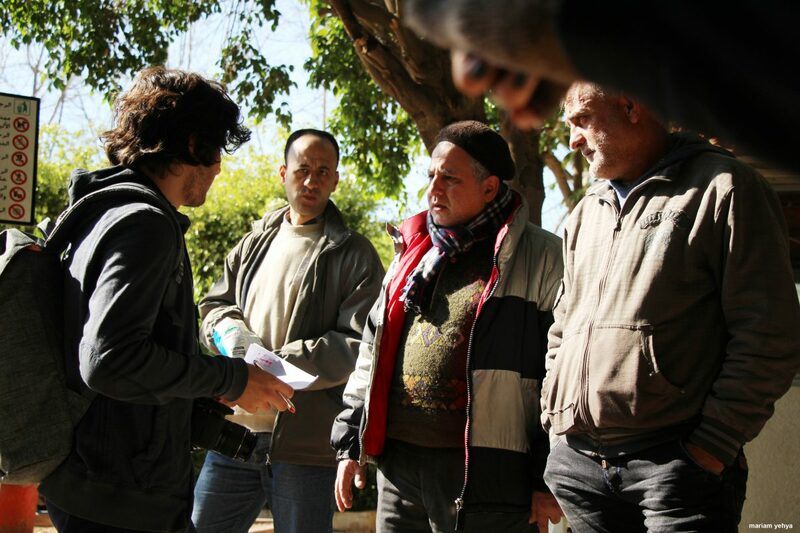 A pilot workshop was offered at American University of Beirut (AUB) within a course on “Site Design in the Urban Context” at the landscaping department. The workshop was focused on field studies in a specific selected neighborhood in collaboration with the municipality and civil society organizations and of course the local community. The size of the selected neighborhood is approximately 15,2 Ha, and is located in the municipality of Sin el Fil, a suburb of east Beirut. It is called Hay Lejdid which in Arabic means “new neighborhood”. In the already dense population of Hay Lejdid, a big number of refugees and migrant workers is added. The general urban infrastructure is poor: the buildings are very close, the percentage of green spaces is low and is replaced by parking lots or new residential buildings. 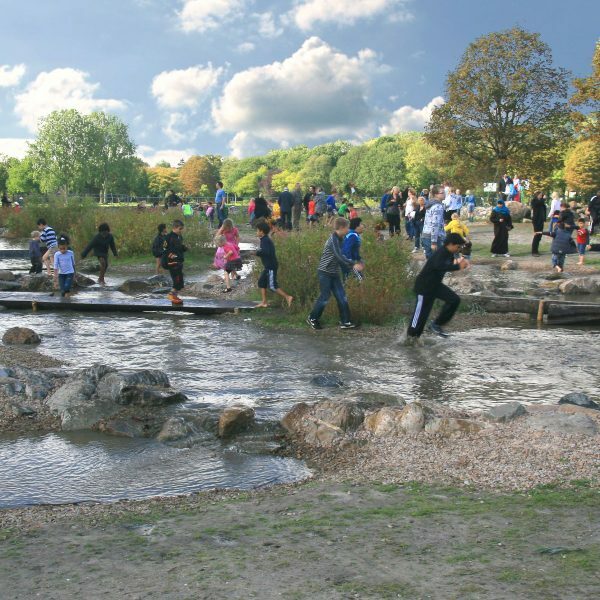 The workshop needed practical field work in the area where students could support increasing public space provision through community involvement while collaborating with local actors. In parallel to site visits, where data was validated and the neighborhood was surveyed at different times of the day/week. Students developed strategic plan included long-term vision and short-term goals. Didn’t take place due to municipal election where all activities should be hold during almost 3 months. 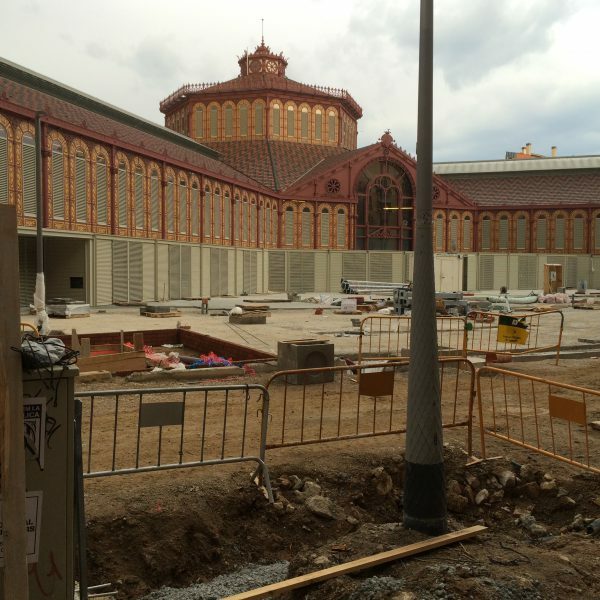 Some of the project’s concepts were submitted the municipality for later implementation. It was encouraging that different groups of people like universities, instructors, students, municipality leaders, communities (different groups including refugees, children, stakeholders, activist, CBOs, FBOs, parties, INGOs, private sector and related ministries) were involved. The main key for the success of placemaking approach is to find devoted and committed partners. 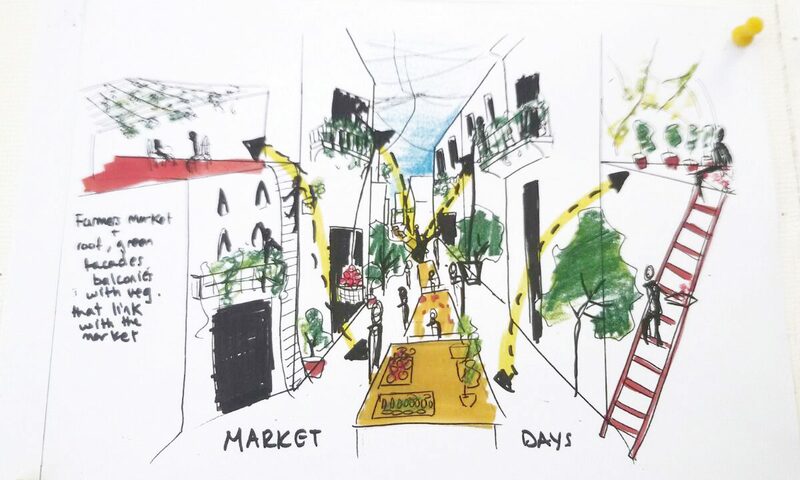 This pilot project confirmed tha placemaking is a flexible approach that could be applied everywhere in the world and could be a tool for social interaction, inclusion and can lead to peace in countries with social fragmentation. 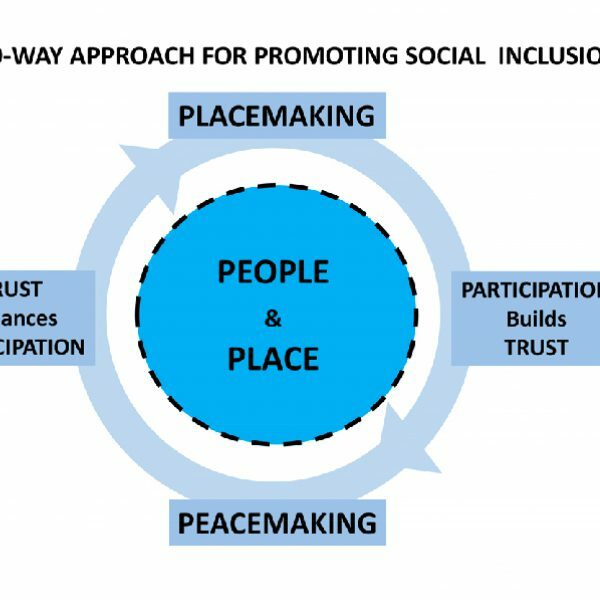 Like placemaking, peacemaking requires courage, compassion, and collaboration, and as a step forward the new mission of a placemaker is to become a peacemaker.